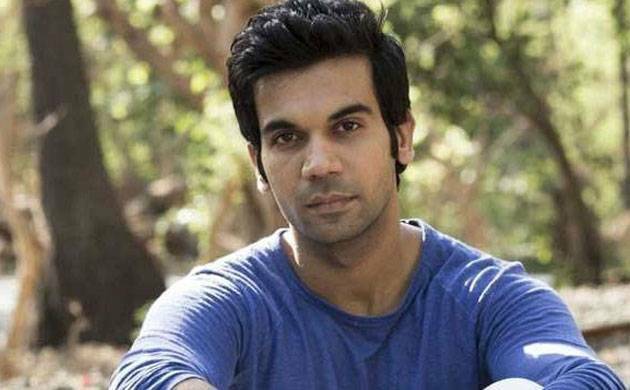 Actor Rajkummar Rao's "Newton" has been showered with praise at Berlinale 2017, where the film made its world premiere. Director Amit V Masurkar's film opened to a good response when it was screened in a houseful theatre at the ongoing Berlin International Film Festival.Rajkummar, who plays the titular role in the political black comedy that centres around an election day in Central India, said in a statement, "I was excited and nervous before the premiere but the kind of response we got after the screening and the way the audience here related to Newton, was very overwhelming." The 32-year-old actor said he is humbled by the reception of the film and cannot wait for its India premiere. Ecstatic after a successful world premiere, Masurkar said, "We were all very happy that an audience so diverse connected to an Indian story so rooted. They appreciated the finer nuances and the subtle moments in the story which we had assumed only Indians would get." The movie was selected in the International Forum of New Cinema and was screened on February 10 at the Zoo Palast one of the oldest and most prestigious venues of the Berlinale, where it received a standing ovation too. The cast Rajkummar, Anjali Patil, Pankaj Tripathi, producer Manish Mundra and music composer Naren Chandavarkar were also present at the red carpet.